Quinta do Vesuvio Vintage 2006 is a perfectly integrated Port wine, with a velvety and harmonious afertaste. 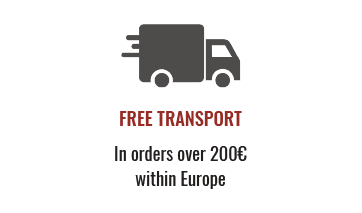 With a dark charcoal colour and aromas of violets and wildflowers, this Vesuvio Vintage 2006 is a full bodied wine that features powerful flavours of blueberries and blackcurrants with slight chocolate hints. 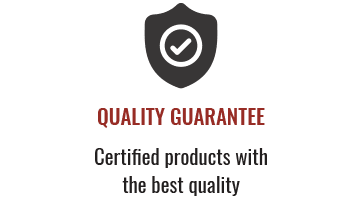 A wine that pair really well with na irresistible chocolate dessert and that it can also be enjoyed in a end of a meal. 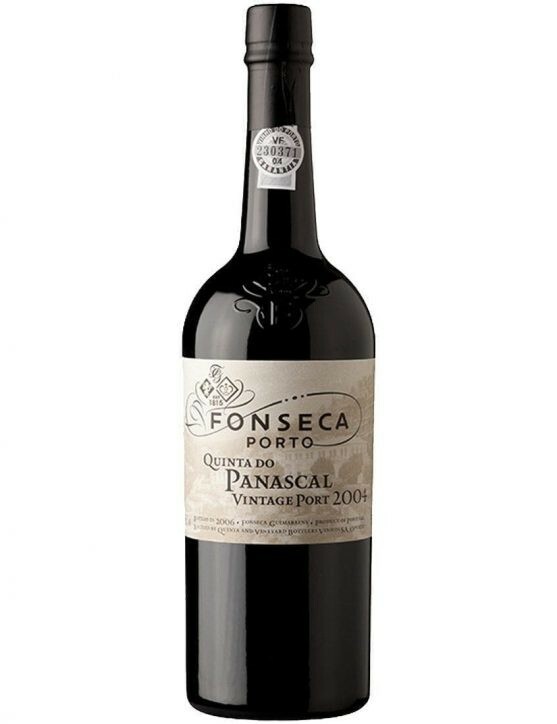 Prizes: 1st place in the Top 10 of the Portuguese Wines in 2009. Winemaker: Peter Symington. 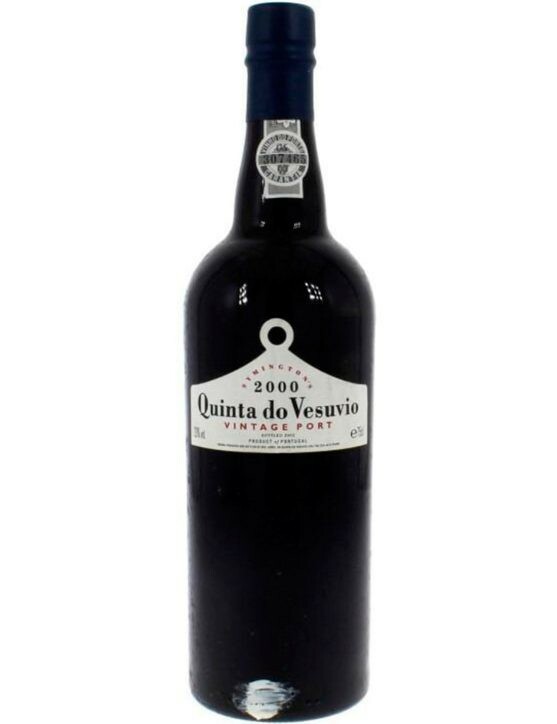 Quinta do Vesuvio Vintage 1995 is a Port meticulously selected by the winemaker Peter Symington. mFrom 385 production barrels at this farm, this Winemaker have chosen only 52 barrels to bottle as Quinta do Vesuvio Vintage Port. With an edition of 4, 5Lt (6 bottles) you can enjoy this wine in the company of the ones you care the most. 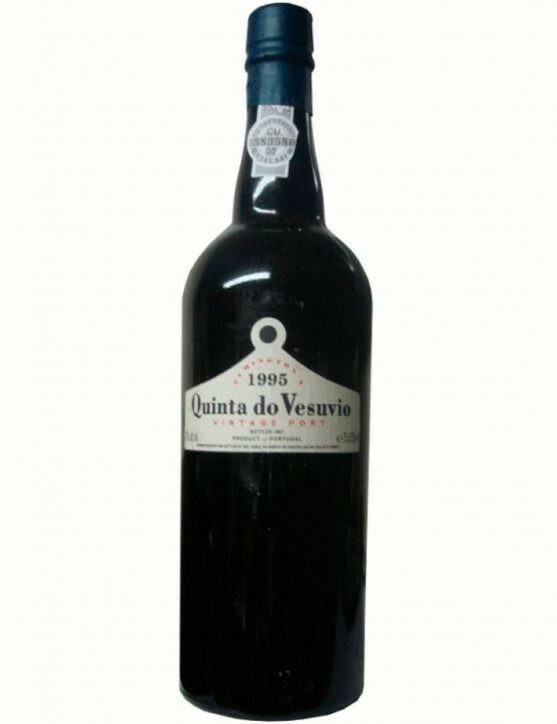 Quinta do Vesuvio Vintage 2000 is a Port wine produced in small quantities, and was the first 21st-century Vintage of Quinta do Vesuvio. 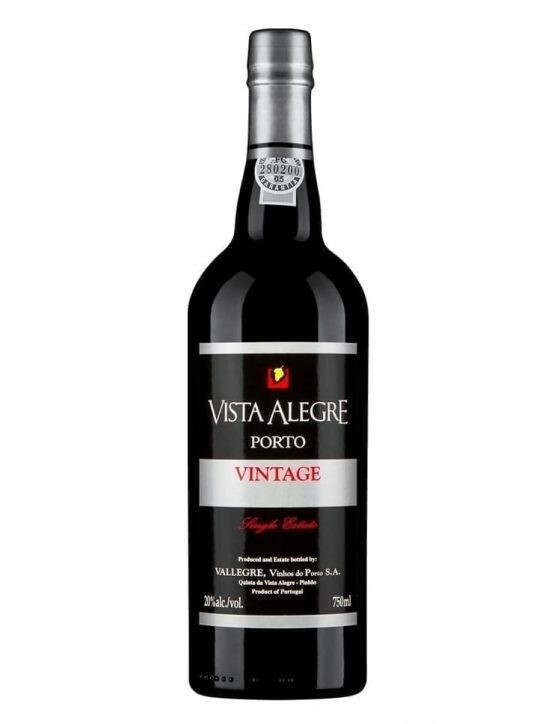 It is a wine of a rich and opulent dark purple colour, with aromas of violets. On the palate, it is possible to taste mature fruits and the tannins are firm. 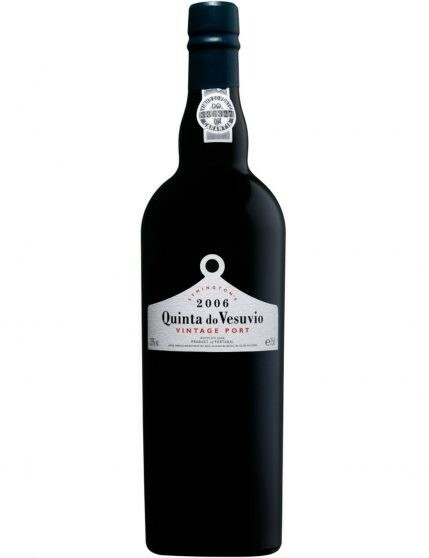 One of the best wines from Quinta do Vesuvio, now available in an eddition of 4, 5Lt. (6 bottles). 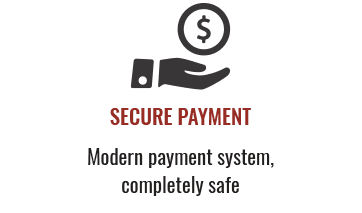 Do not miss this amazing opportunity.